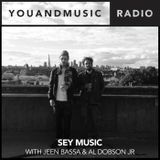 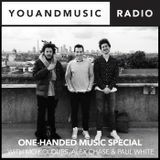 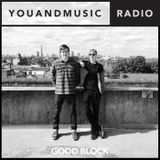 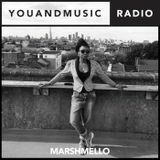 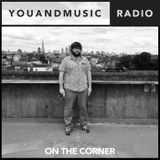 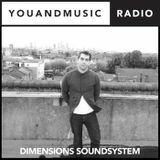 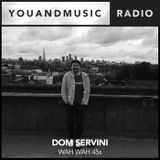 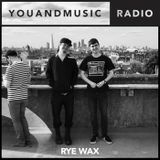 You And Music Radio is a brand new online radio station broadcasting worldwide from South East London. 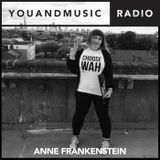 Taking it&apos;s inspiration from the vibrant musical community of Peckham and the surrounding areas. 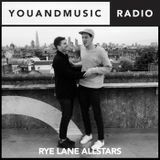 YAM Records and local label First Word Records have joined forces with one simple aim - to provide a platform for the incredible musical talent that we are lucky to enjoy in our corner of London. 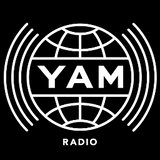 South London has many stories to tell, and we hope to make YAM Radio the place for them to be told.